Taking the graduation regalia to the next level! Hood comes in black and any colors you choose. 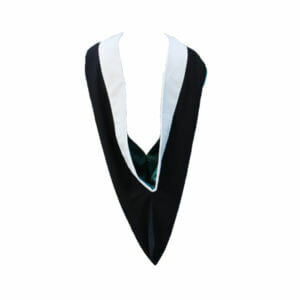 Custom made according to color choices, the Hood allows observers to easily identify graduates, faculty members and their departments. 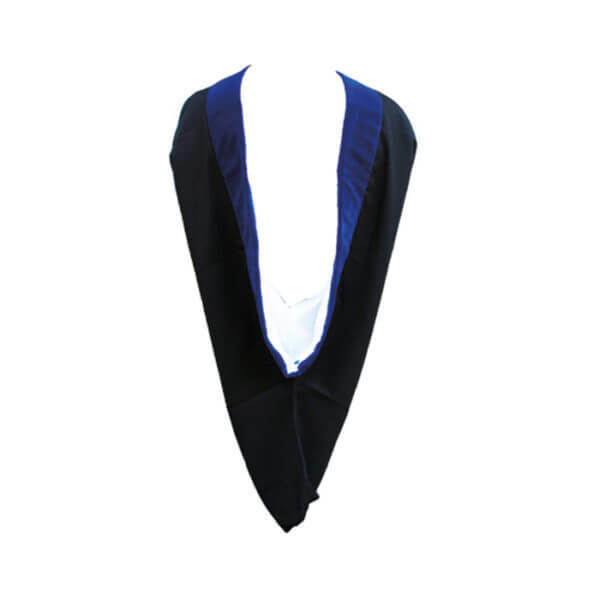 The Hood is worn over your Graduation Gown, and the colors in it add some flair to an otherwise traditional and formal outfit. 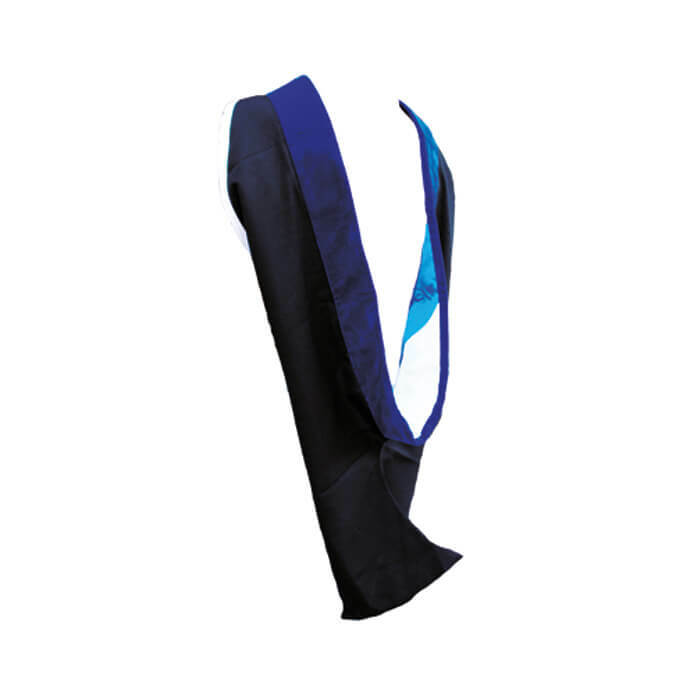 With your Graduation Cap, Gown and Tassel, your graduation dress will be complete.